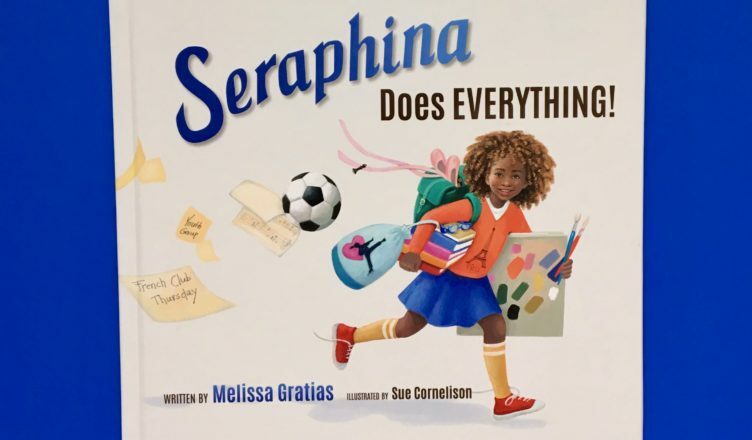 Seraphina Does Everything! expertly demonstrates the balance children need in their lives. 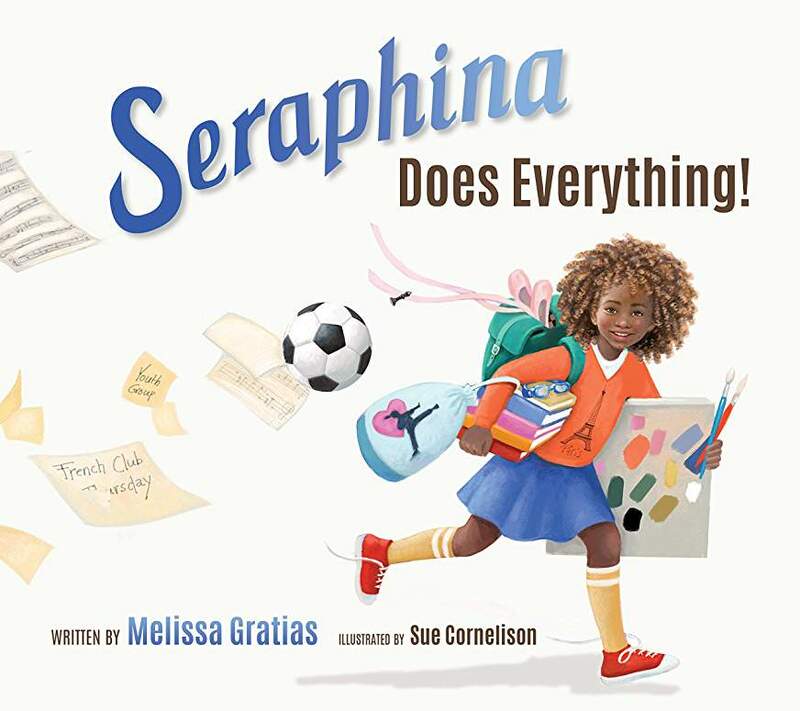 Seraphina loves dancing, painting, learning French, and playing sports. Her desire to do everything, however, leaves her feeling tired and stressed. Her dad encourages her to only pursue the activities she loves best and in doing so she finds a happier way of life. I could really relate to Seraphina. I am highly motivated and passionate about a lot of different things, but I also find myself often feeling overwhelmed by taking on too much. Using the tips in the back of the book, I’m hoping to help my children follow their interests without becoming overscheduled. In addition to the important message, there are several details in the flow of the book and the language choices that make this a standout. I highly recommend it! I continue to be impressed with the powerful books published by National Center for Youth Issues. I encourage you to check out their website https://ncyi.org for their many valuable resources.